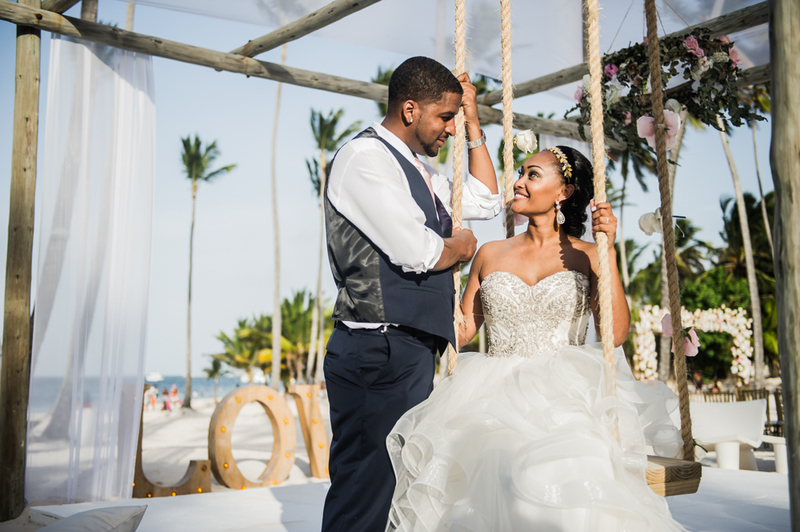 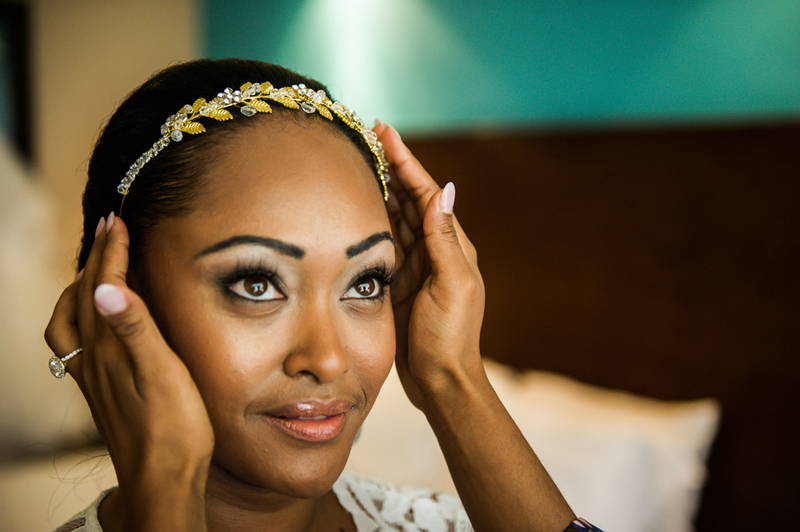 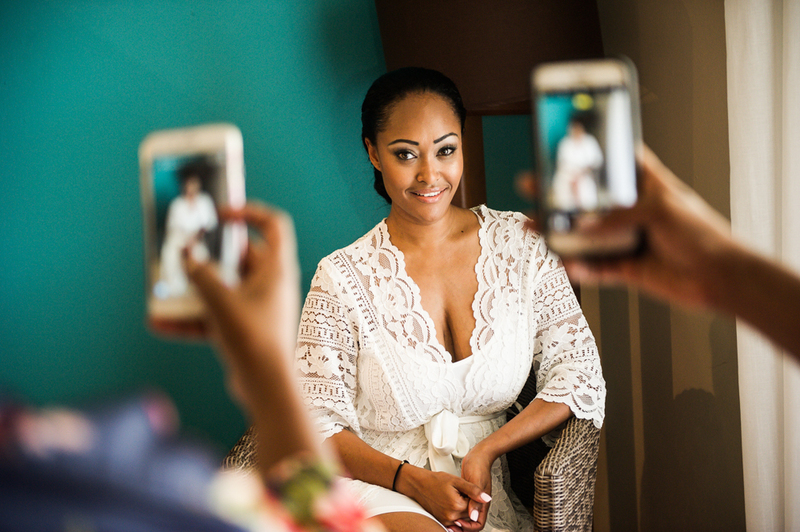 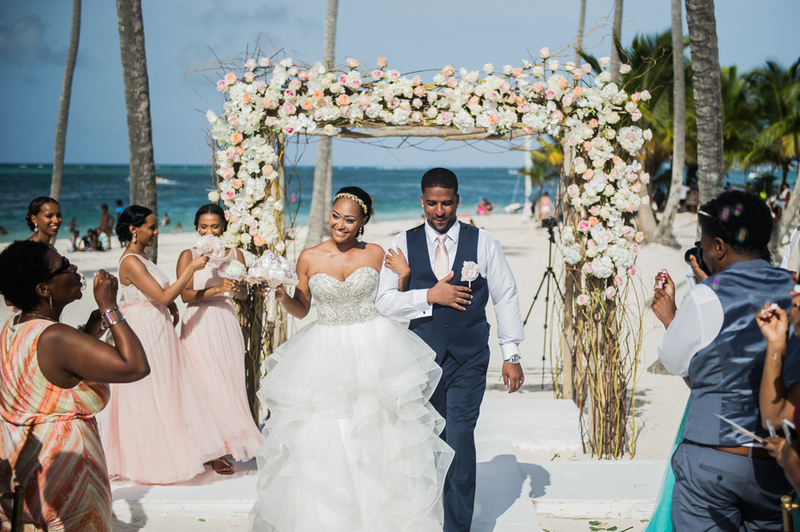 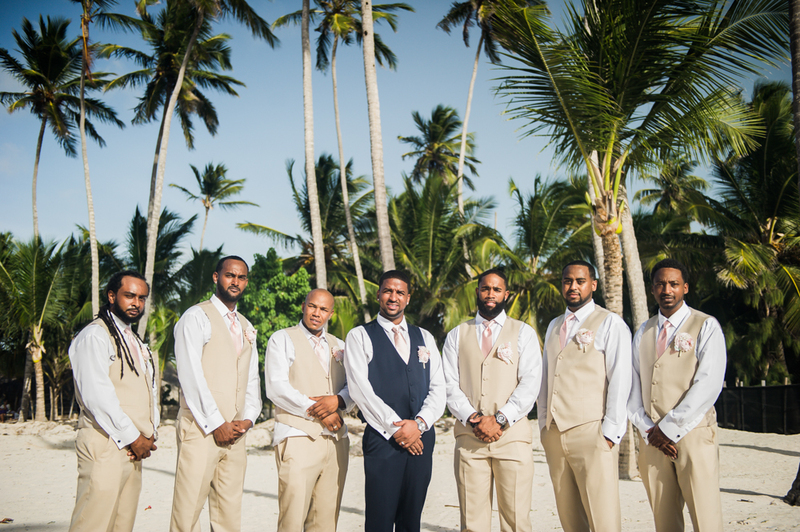 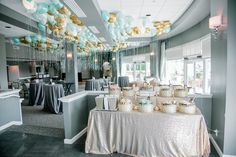 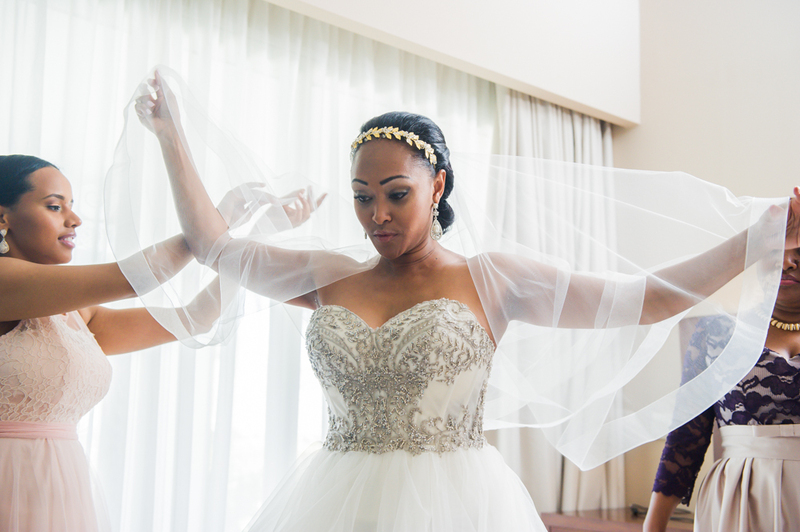 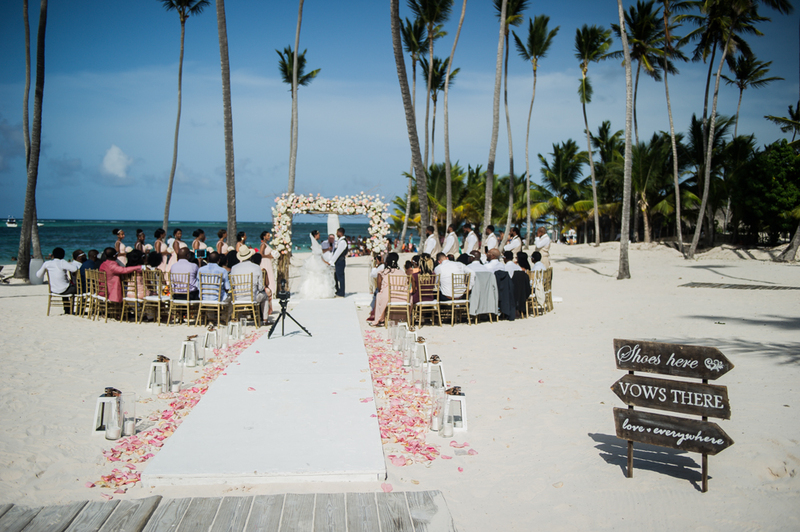 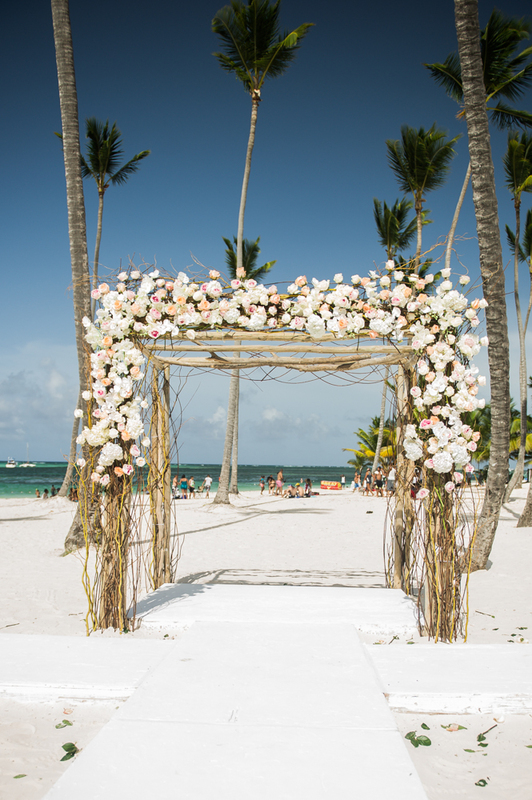 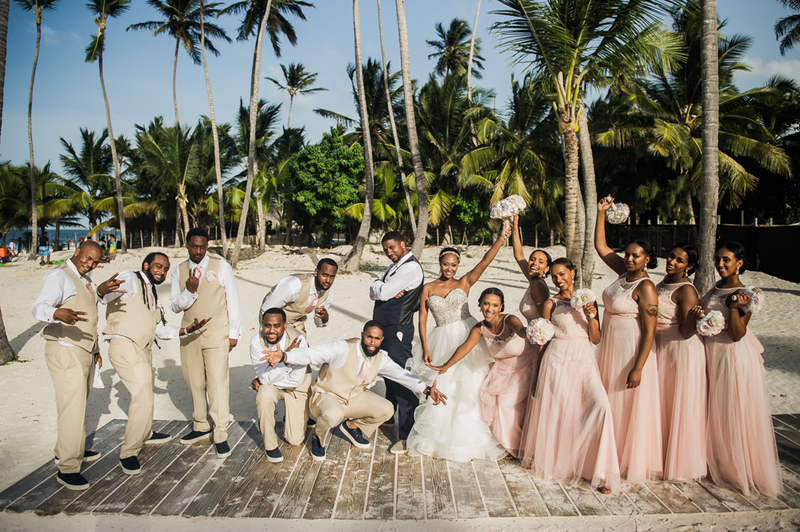 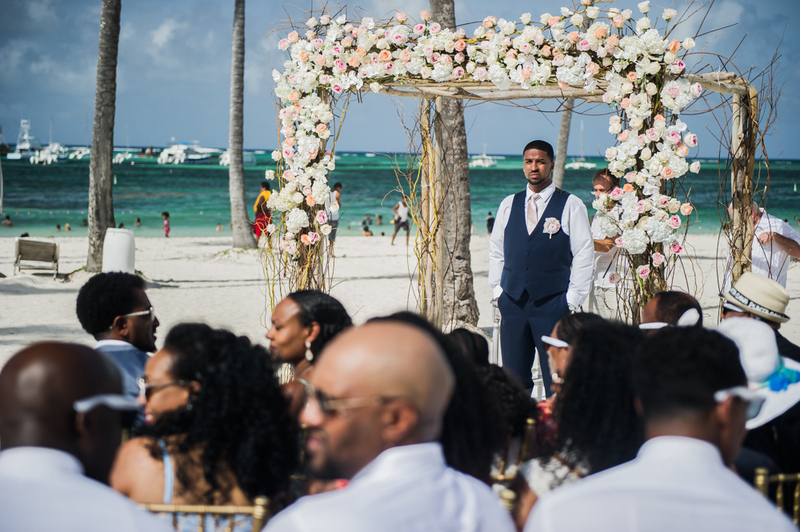 Nazzy & Corey planned their celebration at a gorgeous venue, Jellyfish restaurant in Punta Cana, Dominican Republic, one of the favorite spots for brides who are looking for a beach ceremony. 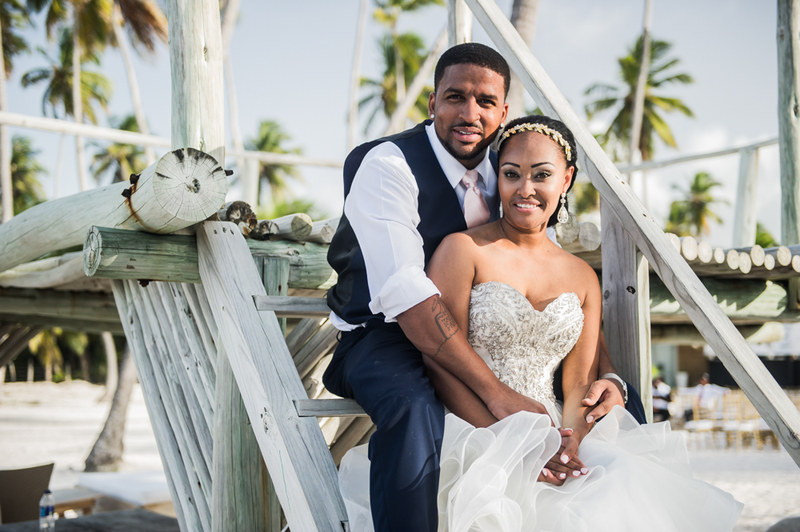 Their love story began when they were co-workers, it was kind of a tricky situation, but that didn’t stopped Corey’s attempt to win Nazzy’s heart. 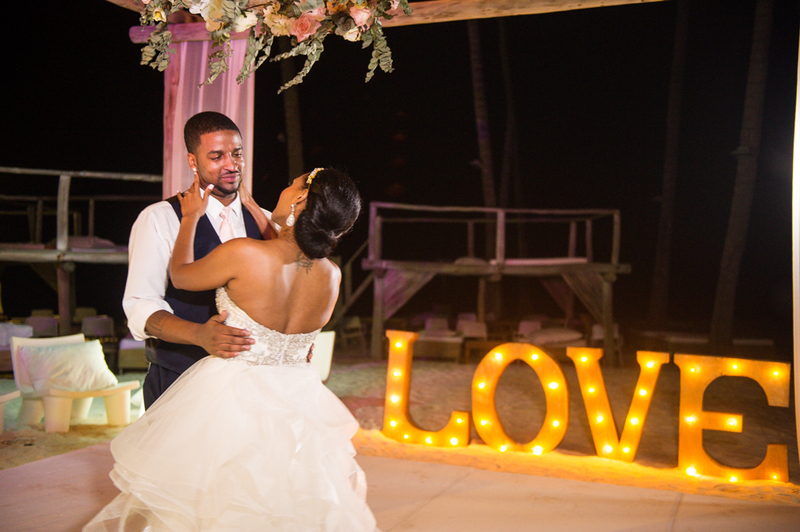 It wasn’t until Nazzy’s birthday where she received a bouquet of roses with a card that read: “to you, from you know who” that she accepted Corey’s offer to go to dinner, the rest is history. 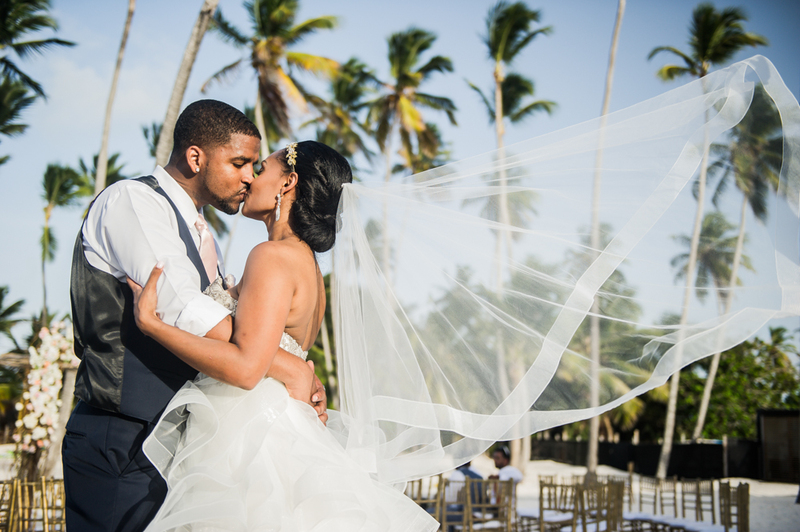 Corey popped the question in Miami, a city that Nazzy’s considers her second home. 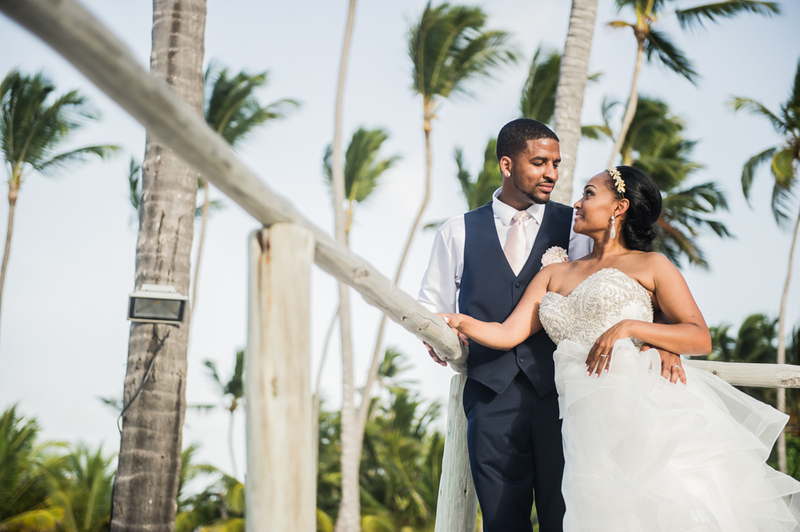 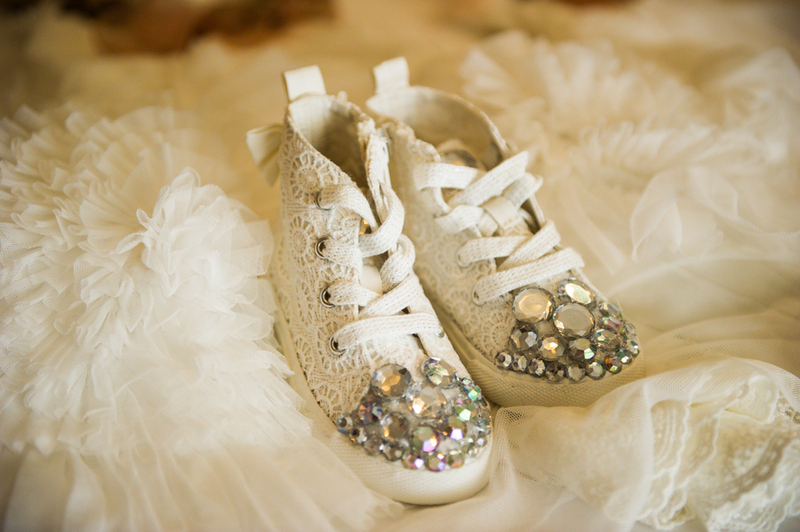 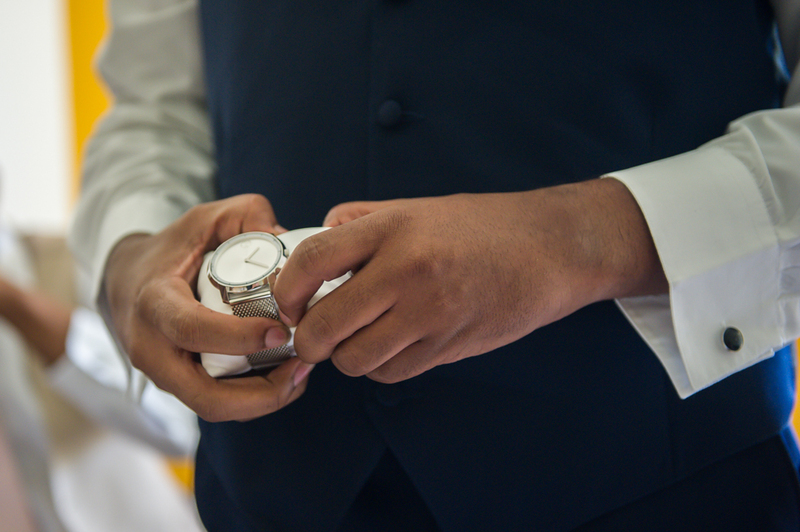 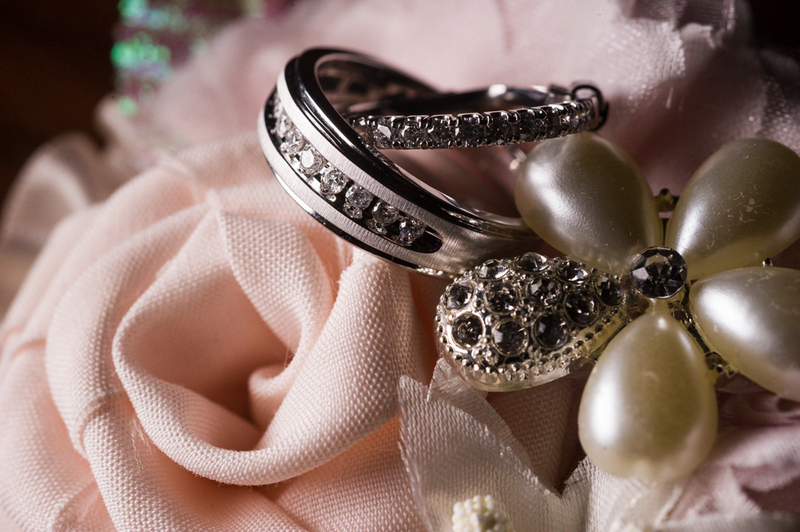 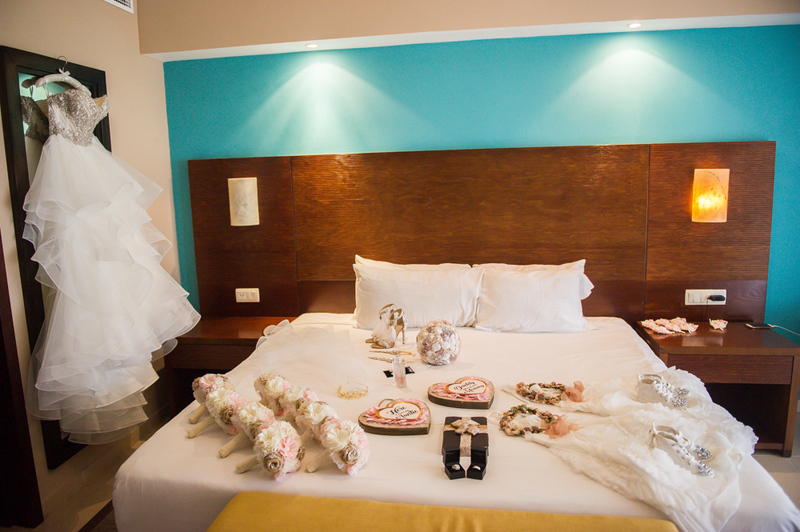 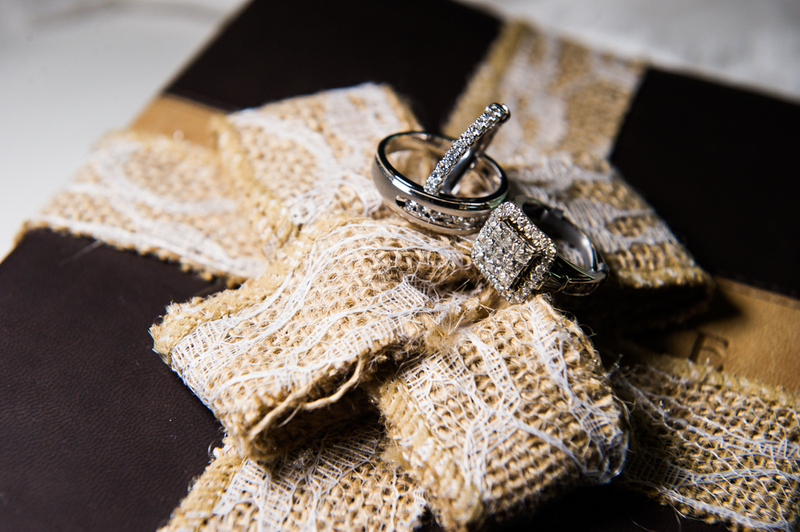 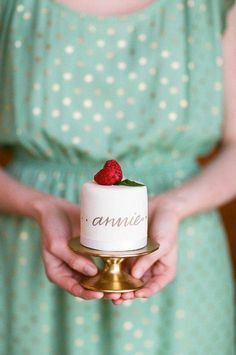 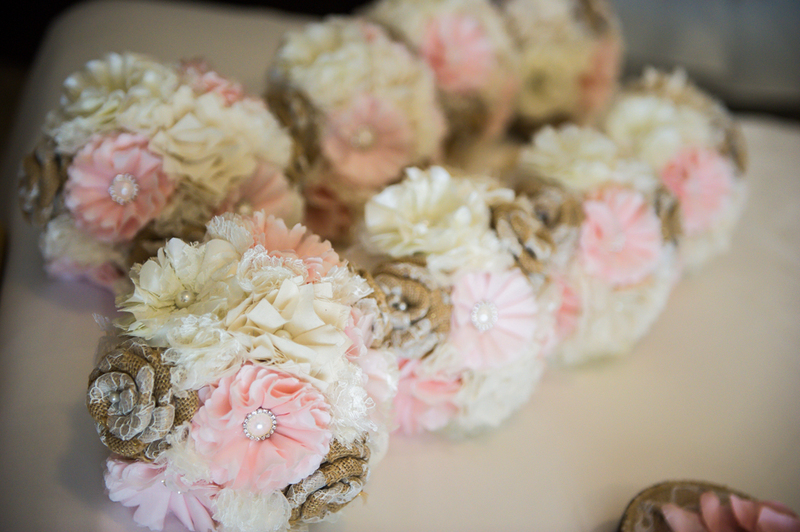 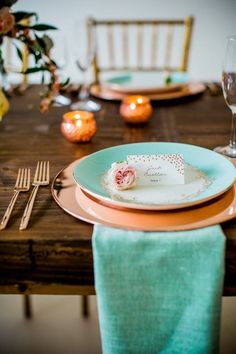 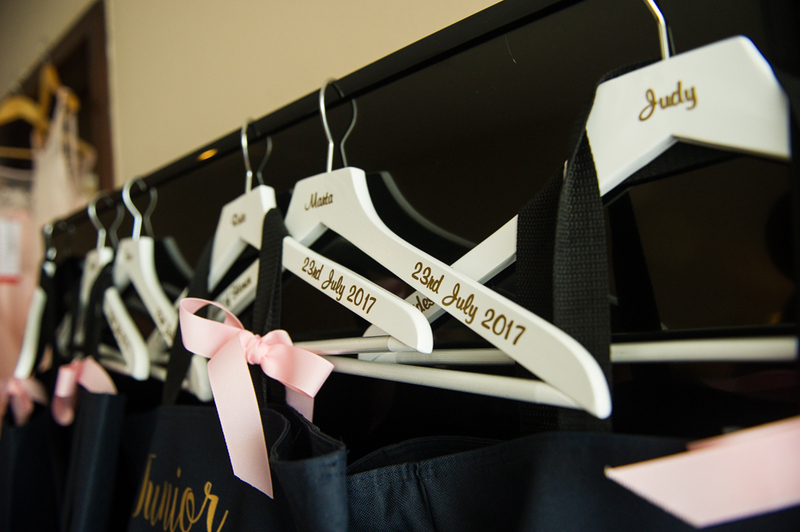 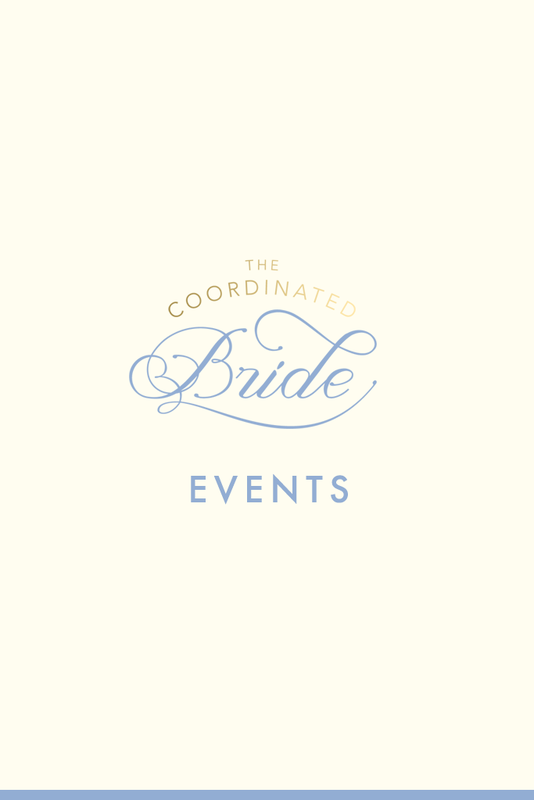 Soon after, plans began and gears started moving for a destination wedding! 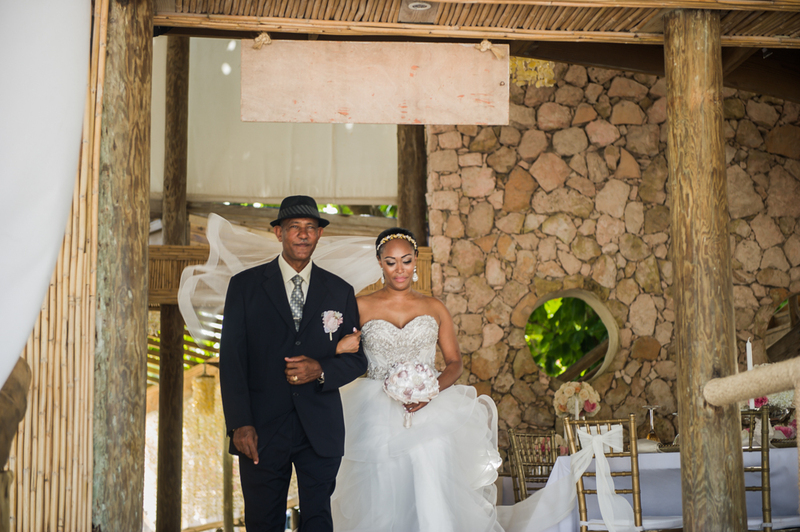 Corey and Nazzy married on a sunny Sunday, surrounded by family and friends in a beautiful ceremony by the beach. 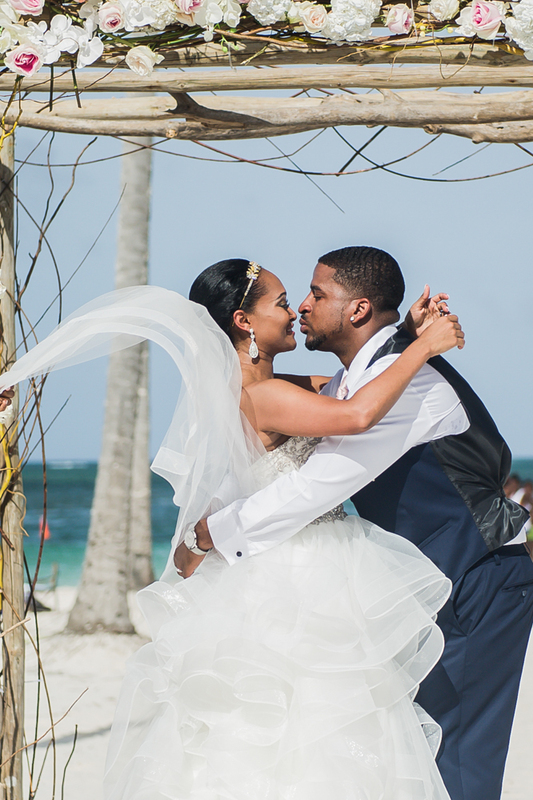 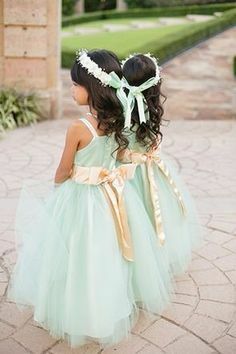 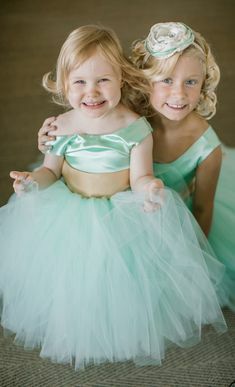 The ceremony was filled with laughter and happy tears. 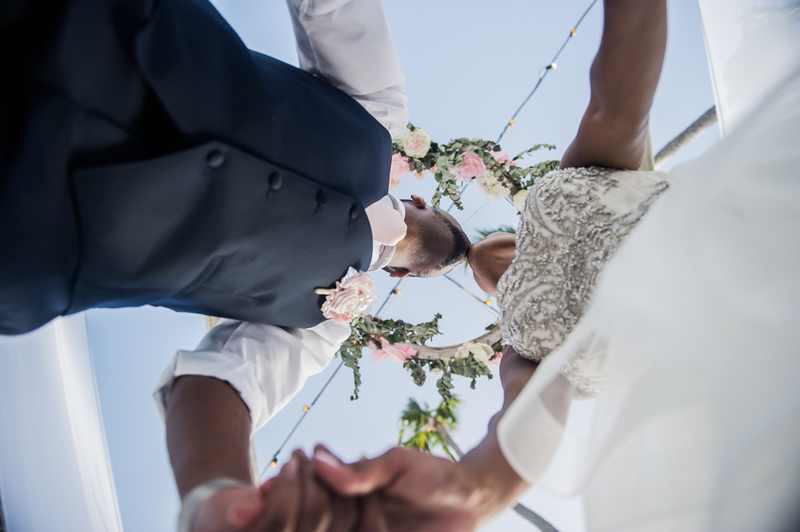 During reception, the couple and their Ethiopian guests, danced to the rhythm of traditional folk-songs from they heritage filled with excitement and euphoria. 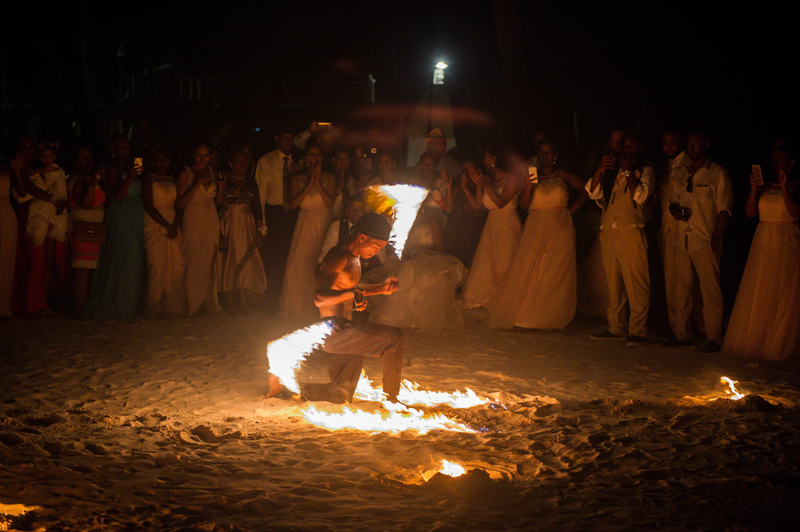 The celebration ended with a big surprise, an amazing presentation of fire dancers’ !! 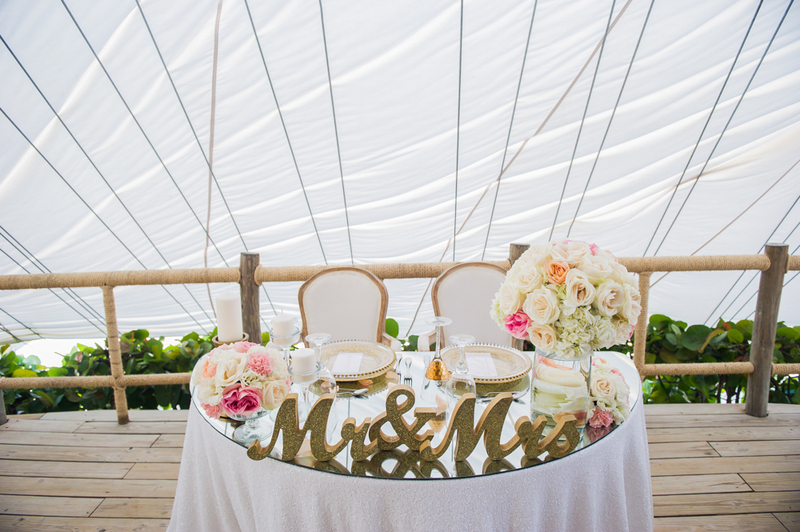 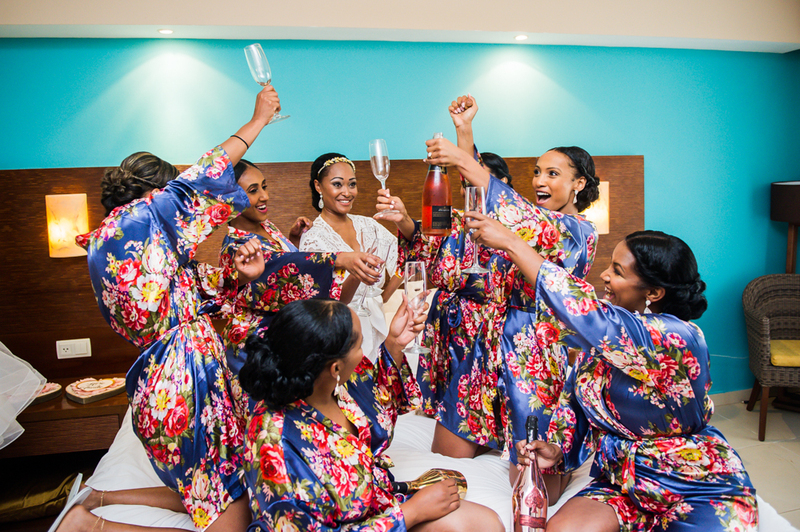 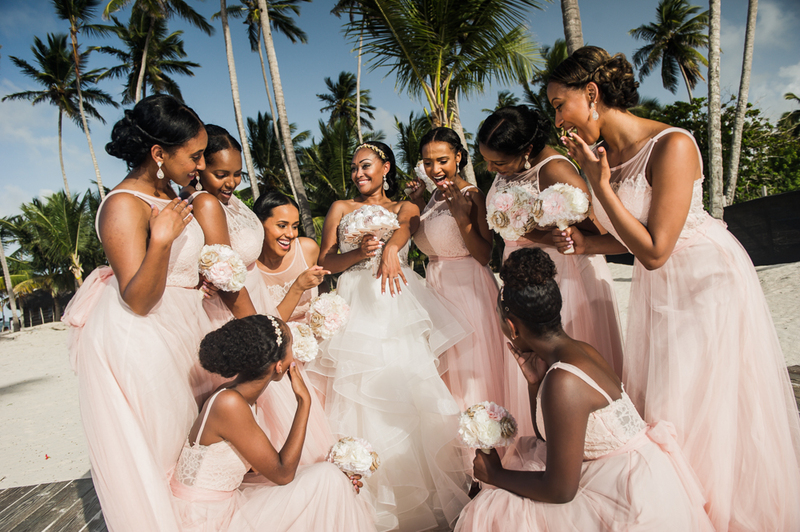 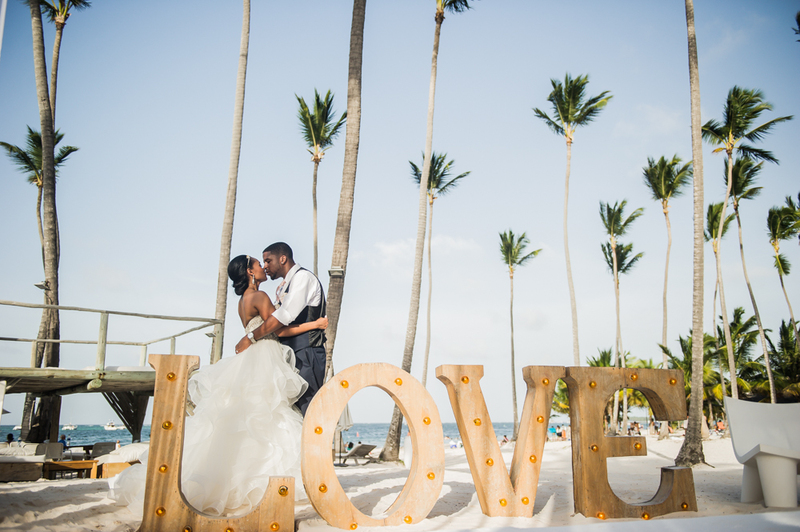 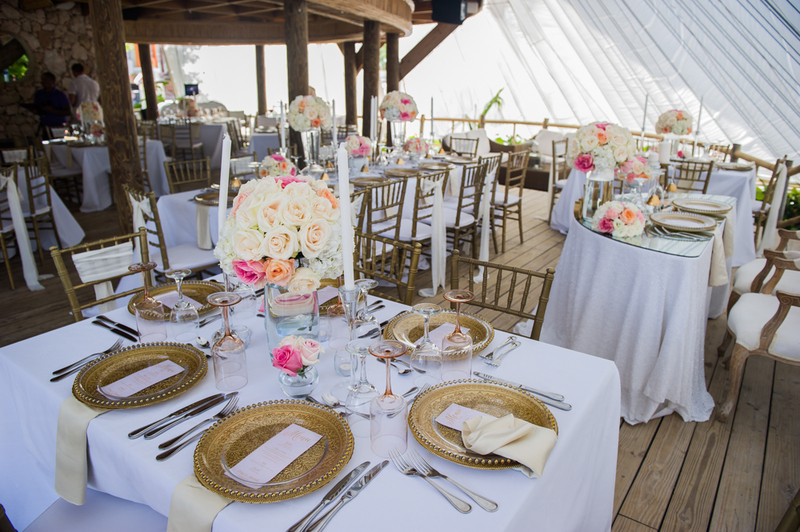 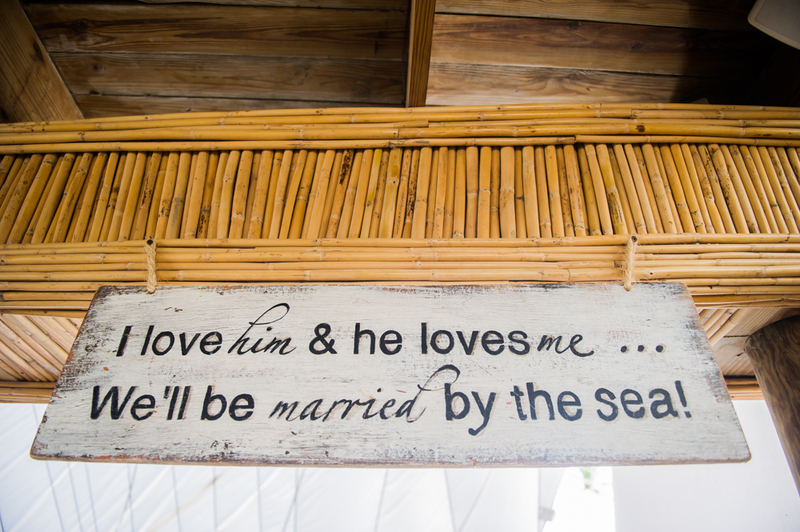 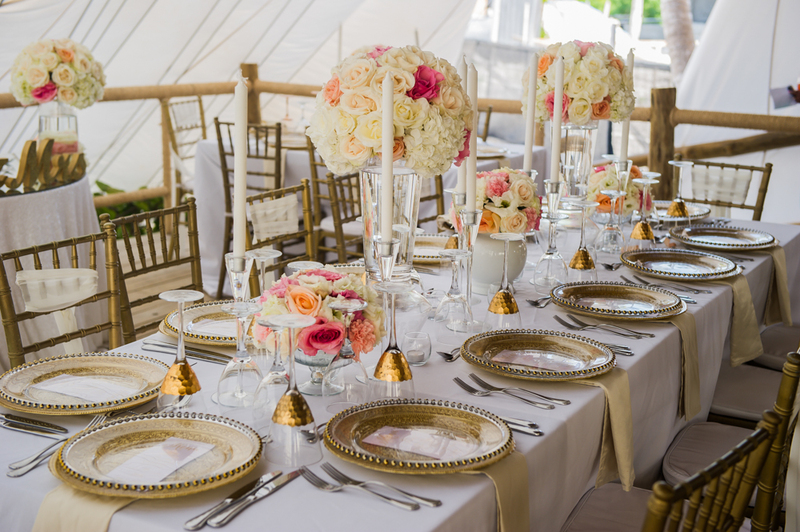 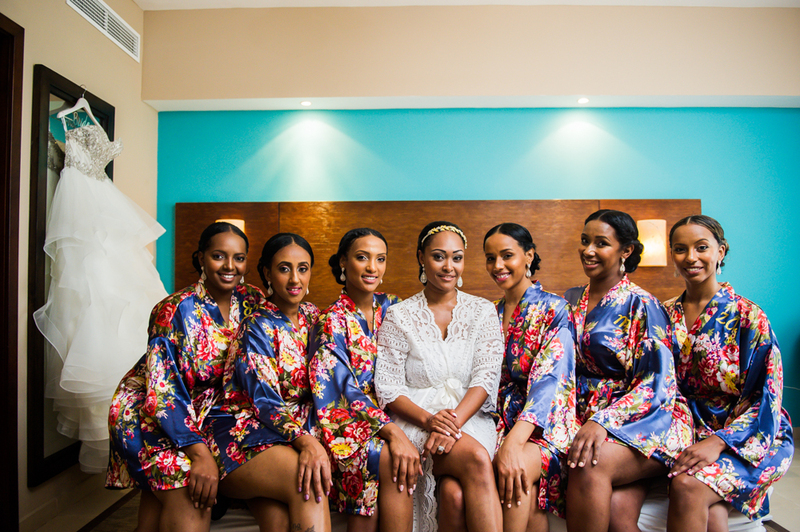 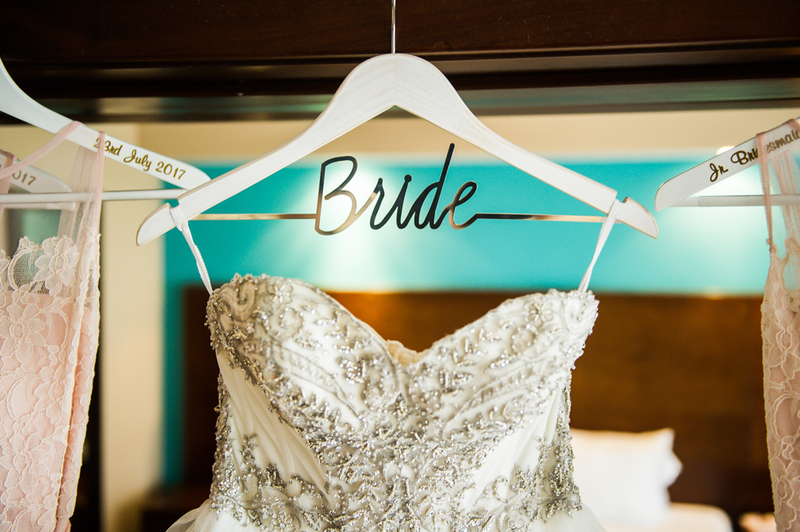 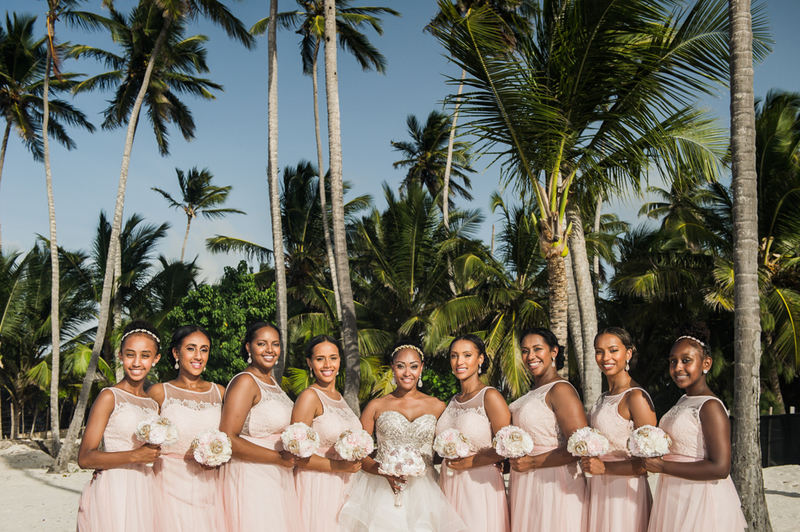 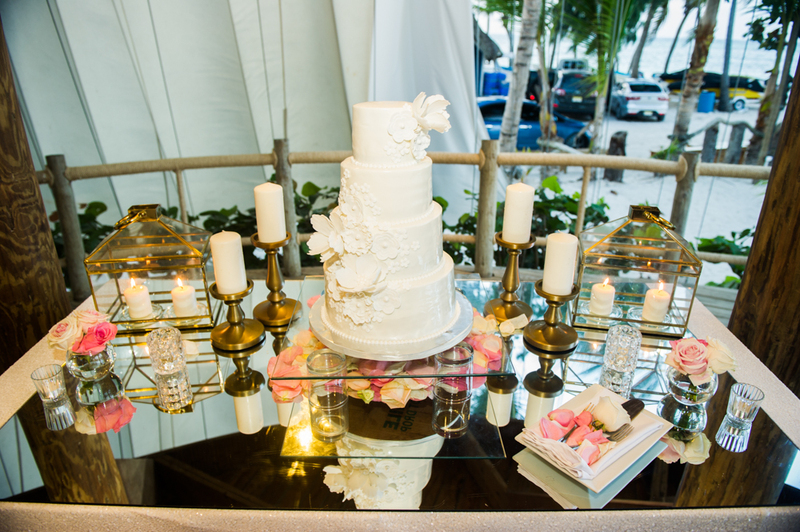 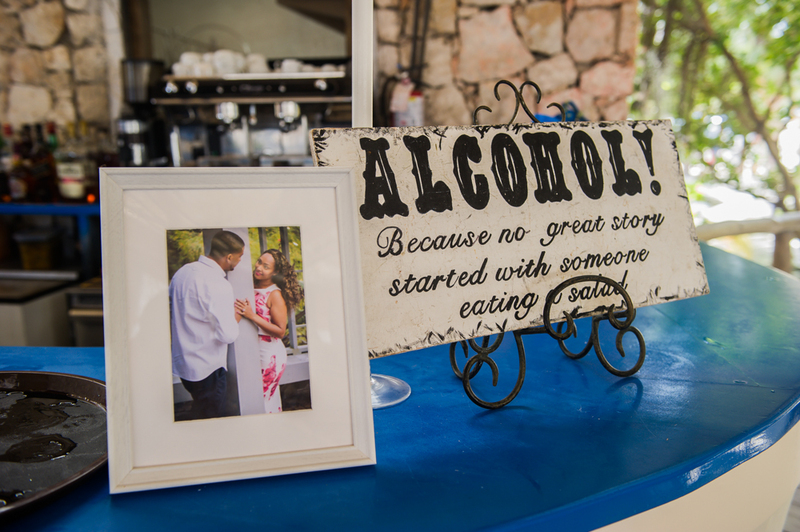 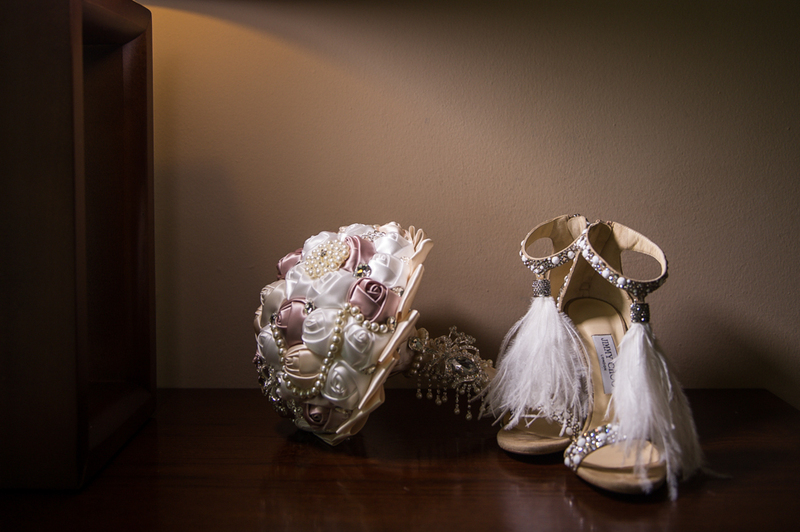 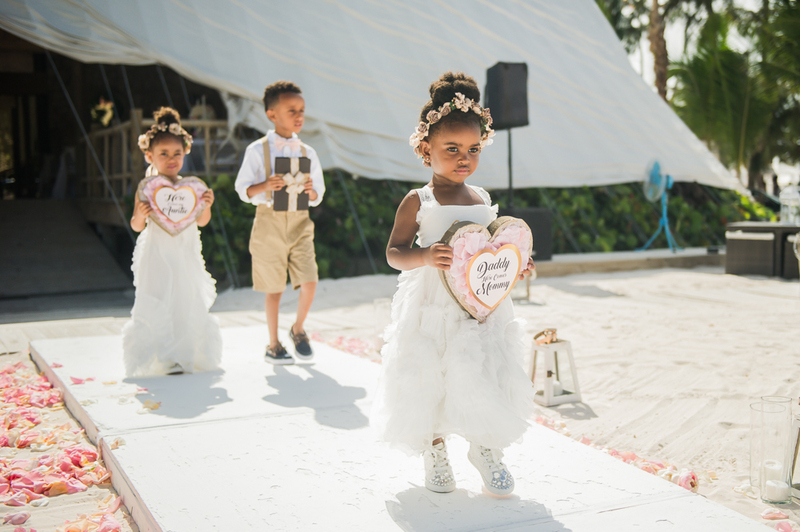 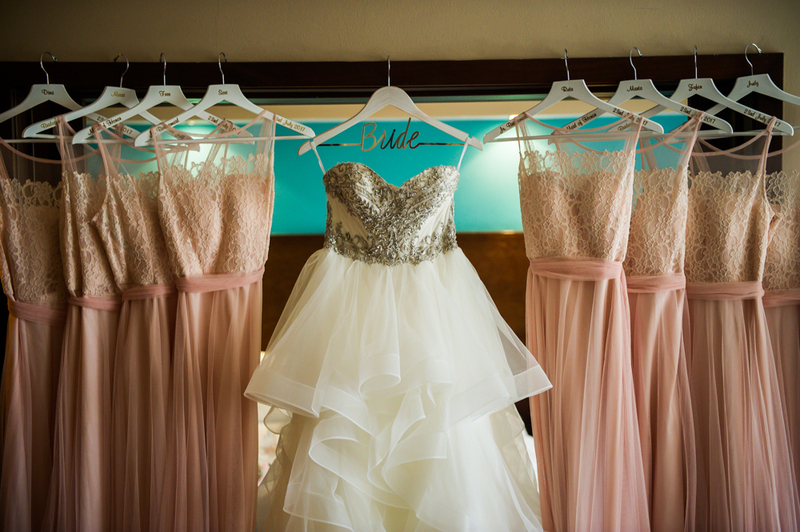 Check out the amazing images captured by GGG Photo from this amazing destination wedding below!